Clever use of an online cartooning app helped Tyrone Smith (Te Arawa rāua kō Ngāti Kahungunu) turn a gorgeous photo of his nine-year-old daughter Malaika and her brother Tahir, aged four, into the winning entry in the Mana Manaaki section of the inaugural E Tū Whānau poster competition. 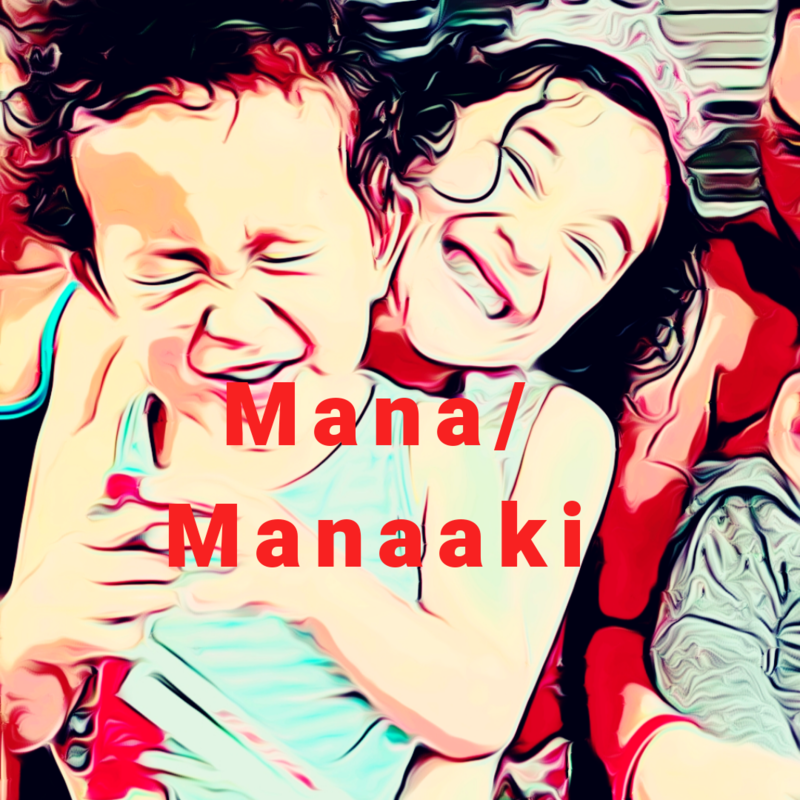 The ebullient and constantly creative Ōtautahi based Whānau Ora Youth Mentor, proud husband and father of three, uses his self-taught skills to turn phone pics of tamariki, friends and whānau into story books. WHAKAPAPA –knowing who you are and where you belong. E Tū Whānau is a movement for positive change developed by Māori for Māori. It’s about communities taking responsibility and action and supporting whānau to thrive. Entrants could use any medium to depict a value and could enter as many times as they liked. More than 250 entries were received overall. You can read more about the poster competition winners here.